The Northern Lights or Aurora Borealis is a phenomenon that many people want to see and is generally part of a list of things you need to see. Viewing their vibrant colors and hearing the sounds that they make is an amazing experience. However, you might be wondering where you should head to see the Northern Lights because there are certain parts of the world where they are more common than others. There are 3 countries that are considered the best for viewing the Northern Lights and you need to consider going to them. The first country you should look at going to is Norway, in particular, Svalbard. The island of Svalbard is owned by Norway and is well into the Arctic Circle which is important because the further north you go the better the chances of seeing the Northern Lights. It is recommended that you look at going between November and February as this is generally when the lights are most likely to appear. When you take a trip up to Svalbard you will also be able to experience a different phenomenon at the same time. This is the Polar night where there is no daylight and night gives way to an eerie blue twilight. The Polar Night also increases the chances of seeing the Northern Lights. Finnish Lapland is one of the best places to go for the Northern Lights. 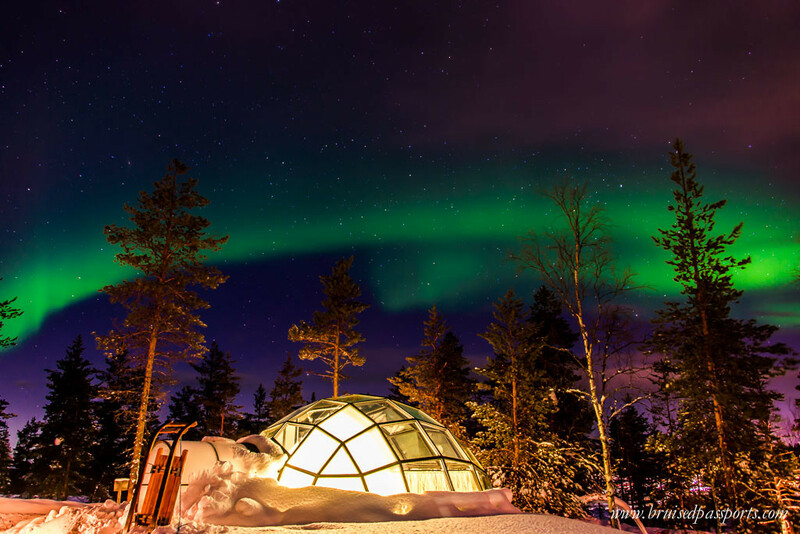 There is a resort in Lapland that offers you a glass igloo where you can watch the lights from the comfort and warmth of bed. Of course, you can always look at staying in a traditional log cabin if the glass igloo is not right for you. There are other areas in Finland that you could also consider visiting, but many consider Lapland to be the best for the Northern Lights. It should be noted that if you are going to Lapland then you cannot get a direct flight. You will need to travel to Helsinki and take a smaller flight there to Ivalo. There are a number of other ways that you can travel to Lapland as well if you do not want to fly. Iceland is considered to be one of the more accessible and affordable locations to go to if you want to see the Northern Lights. 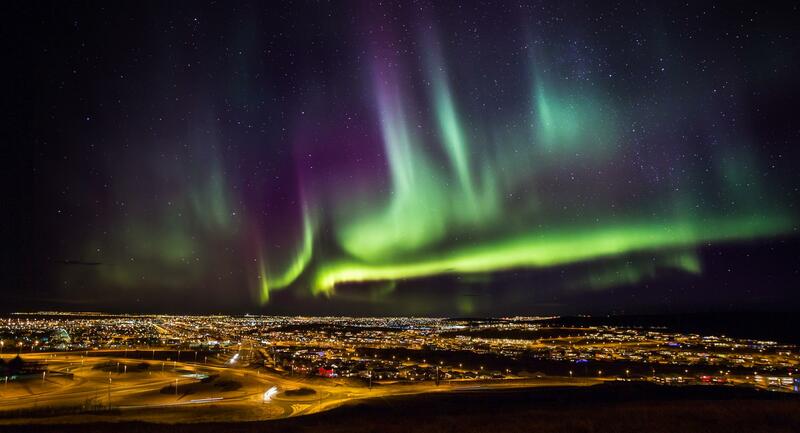 The best place in Iceland to go will be Reykjavik, but it is starting to become more popular with tourists. One of the reasons for this increase in popularity is the abundance of other activities available other than seeing the Northern Lights. If you take a trip to Reykjavik you will be able to see the land geysers, blue ice and the volcano. There is also a geothermal spa close by which offers steamy stays throughout the year. If you are a TV fan you can also look at the Game of Thrones locations while in Iceland. 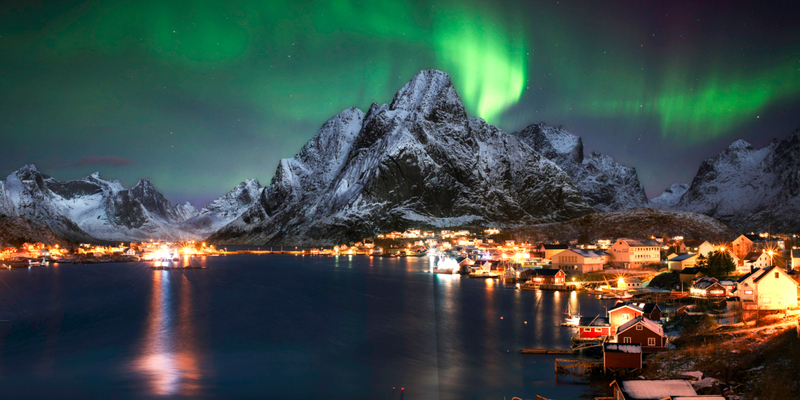 There are many countries that offer the chance to see the Northern Lights. However, the island of Svalbard, Norway is considered the best because it is part of the Arctic Circle.